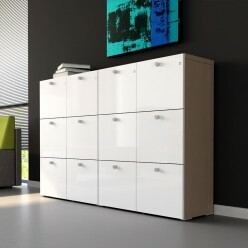 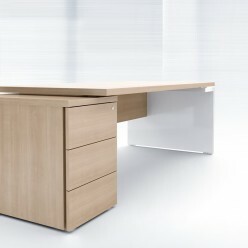 Executive desks with structural cabinet returns. 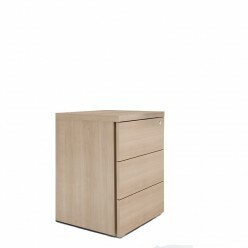 Integral pedestal replacing a leg or as a standalone under desk storage system. 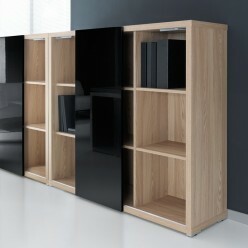 Matching meeting and boardroom tables are available.